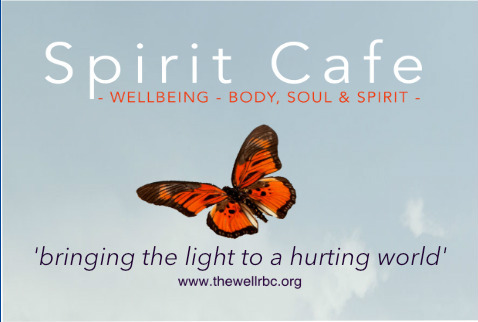 Spirit Café recognises that people are hungry for spiritual reality and seeks to provide a place where they can come for encouragement, healing prayer, peace, comfort, strength or just a place to reflect on life. It provides a safe place for everyone to receive what the Holy Spirit has for them as we listen to God through the gifts of the Holy Spirit. It’s a great place to encounter the living God. We are Christians who believe that the benefits of the Kingdom of Heaven, through the Father, Jesus and the Holy Spirit, are for NOW, and for us all.